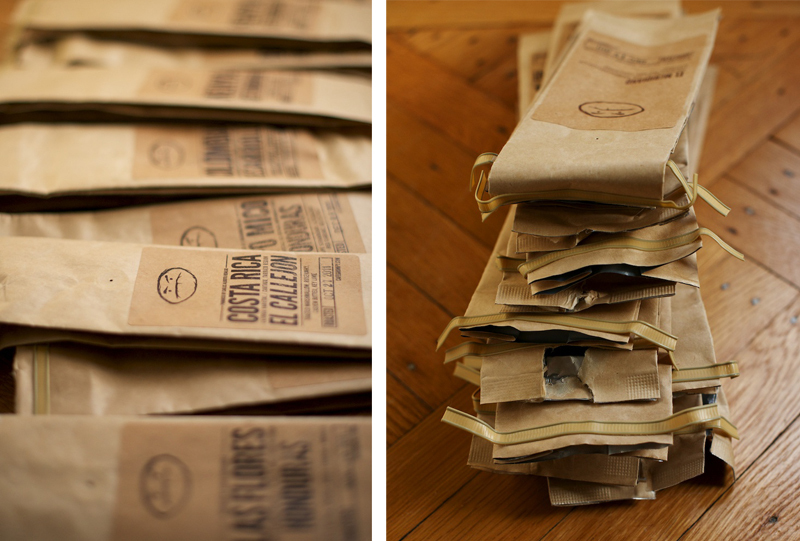 These Salty Oats - 2011 Coffee: More coffee than weeks in the year! 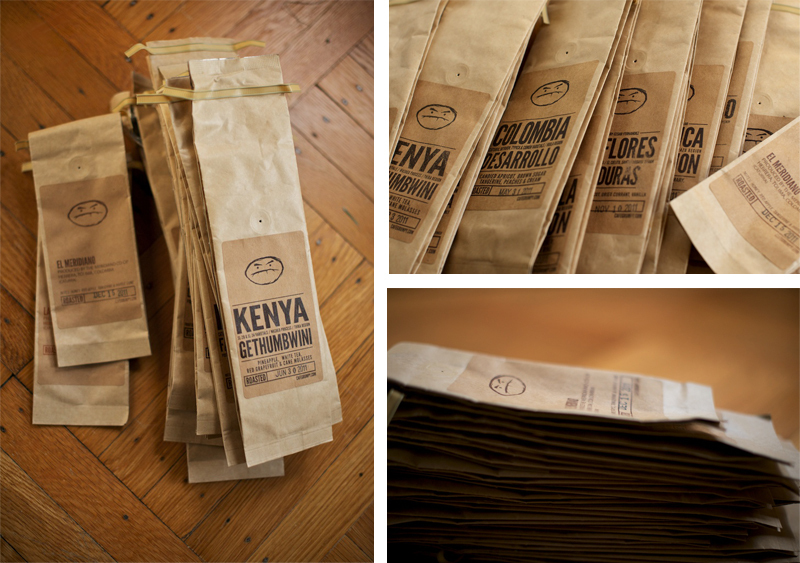 Repetitive February: Of the five bags we drank, four of them were Ethiopian. 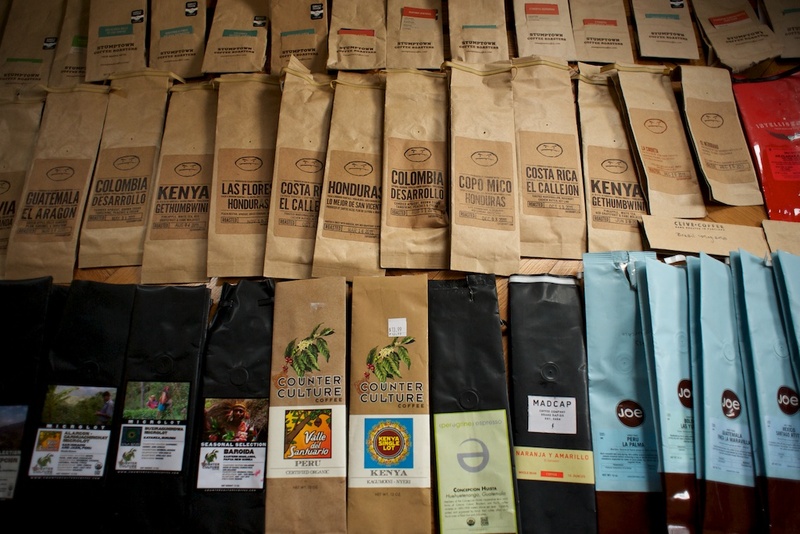 In fact: Coffee from Ethiopia was our favorite throughout the year--we had a total of 8 Ethiopian coffees, with Guatemalan coffee closely behind with 7 bags. 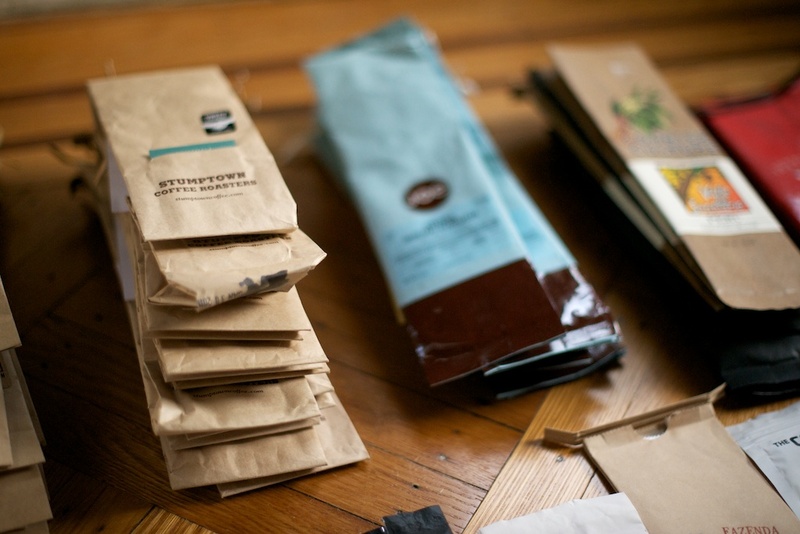 We tended to shy away from coffee from Indonesia.